If there’s any city obsessed with music festivals, it’s Essaouira – there’s one for every season! It’s a bit difficult to pick just one, so here are our picks for five Essaouira music festivals you don’t want to miss. Les Alizes is a spring Classical musical festival that is known to have exceptionally creative programming and performers. The event is held annually every April, and recently celebrated its 14th season. With free outdoor concerts and talented musicians, it’s one of the best music festivals in Essaouira. September 2014 marks the 11th year of the Atlantic Andalusia Festival, which is known for its celebration of diversity and ability to bring many cultures and religions together. The music and lyrics incorporate Flamenco, traditional Grenada instrumentals and melodies, as well as Arabic, Hebrew, Moroccan, and Spanish dialects. It’s by far one of the most multi-cultural and intriguing festivals in Essaouira. A festival to celebrate and discover young Gnawa talent, as well as provide master classes and other events to teach, learn, share, and enjoy Gnawa music. One of our picks for seven world festivals you’ve probably never heard of, this festival brings together the traditions of Gnawa and Trance, with a specific focus on women, performances, workshops, and creativity. It’s a unique event and interesting way to get to know the local culture in Essaouira. Currently in its 17th year, the world famous Gnawa and World Music Festival runs from June 12 – 15. It features four days of multiple live music events and forums at various locations around the city, including on the main square, on the beach, and in a resorted watchtower. 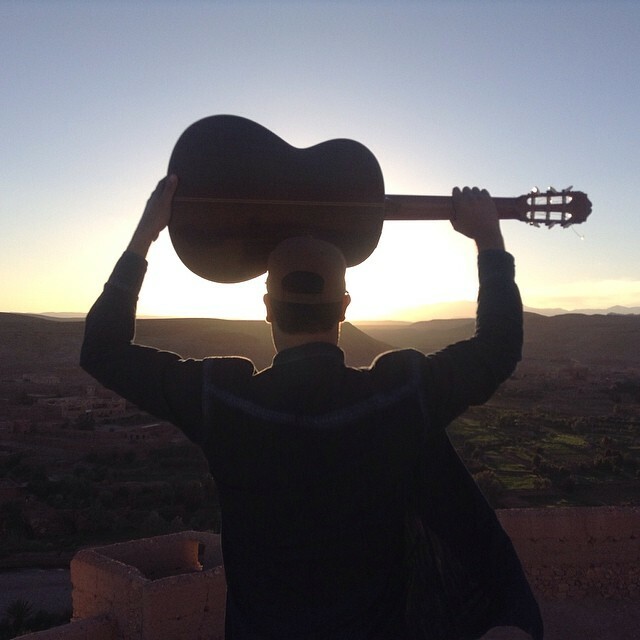 Musicians come from all over the world to participate, and Gnawa groups from all over Morocco are showcased. The city is full to the brim with visitors and locals, and there are dozens of other parties and events happening around the festival. Want to experience the festival for yourself, VIP style? We’re running a special VIP version of our Gnawa Music Experience Tour during the festival!